2017 – Launched cloud-based electronic medical records software Homecare Homebase to provide streamlined, automated processes to improve clinical outcomes and assist with recruiting and retention. 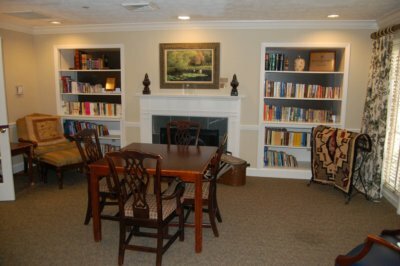 2016 – The second Elisabeth Kübler Ross Library in the United States is opened at Hospice Atlanta Center. The library houses publications, international awards and personal mementos of the Swiss-American psychiatrist who revolutionized the study of death, dying and grieving. 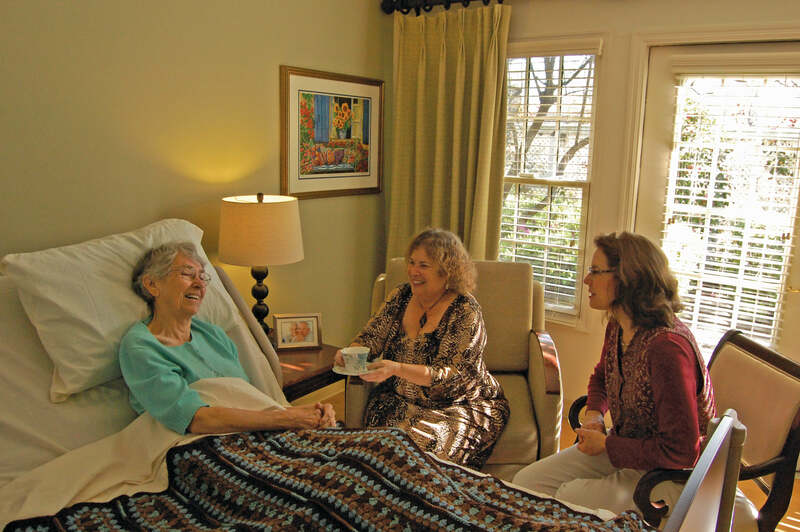 2015 – Launched $8 million expansion campaign to address four key strategic priorities: Technology improvements, enhanced Clinical Training and Education, Care Coordination solutions, and sustainability of our Hospice Atlanta Center. 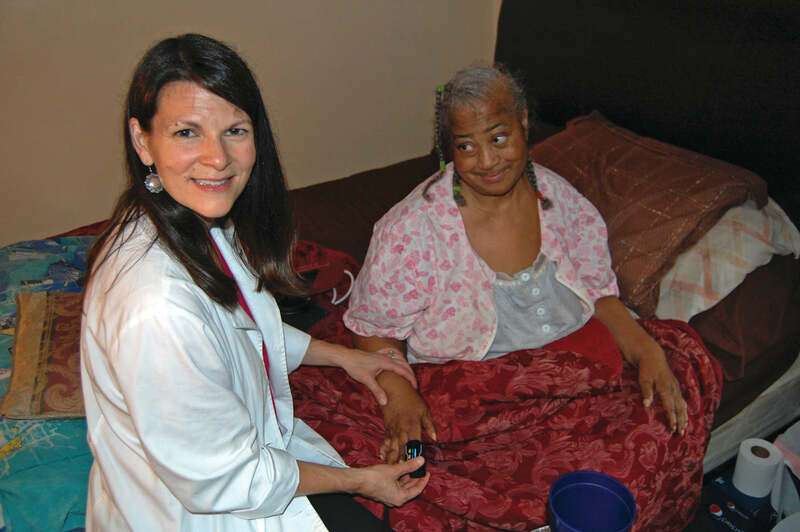 2014 – Began self-pay Residential Hospice Care program, offering Hospice Atlanta Center amenities and advanced services to patients whose homes are not properly equipped for hospice care—all for less than the cost of private care at home. 2012 – Selected as Atlanta Journal-Constitution Top Workplace. 2012 – Launched the High-Risk Patient Program through partnerships with referring hospitals to reduce re-hospitalization rates among patients with high-risk diagnoses. 2009 – Launched the Healthy Transitions™ program to serve low income, HUD communities who do not have healthcare services readily available. 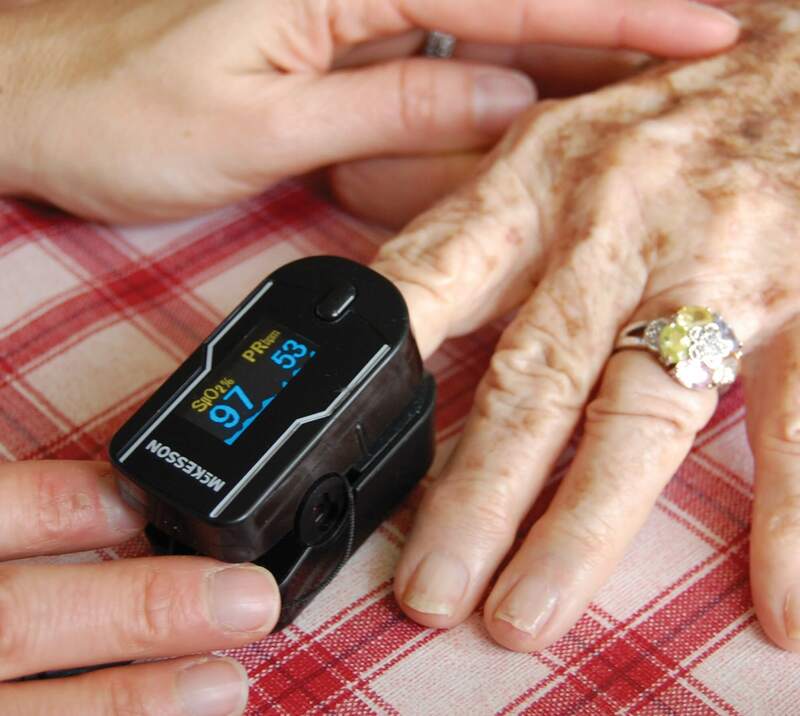 2007 – Launched in-home remote monitoring program, allowing patients to have more control over managing their health at home. 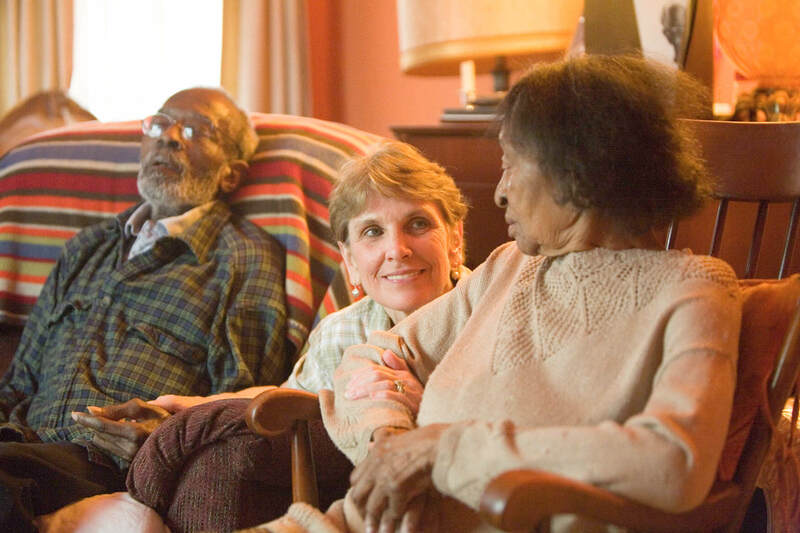 1996 – Opened the 36-bed Hospice Atlanta Center in Buckhead to serve patients whose needs cannot be met in the home. 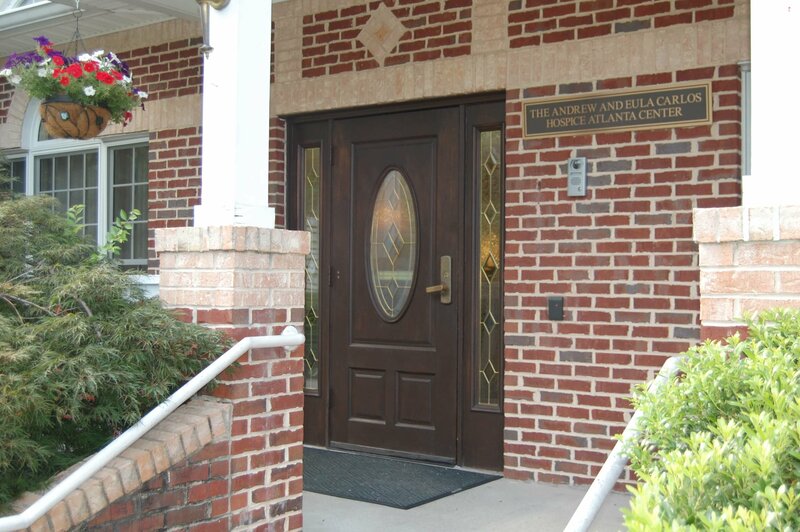 The center is designed for the comfort of both the patients and their families. 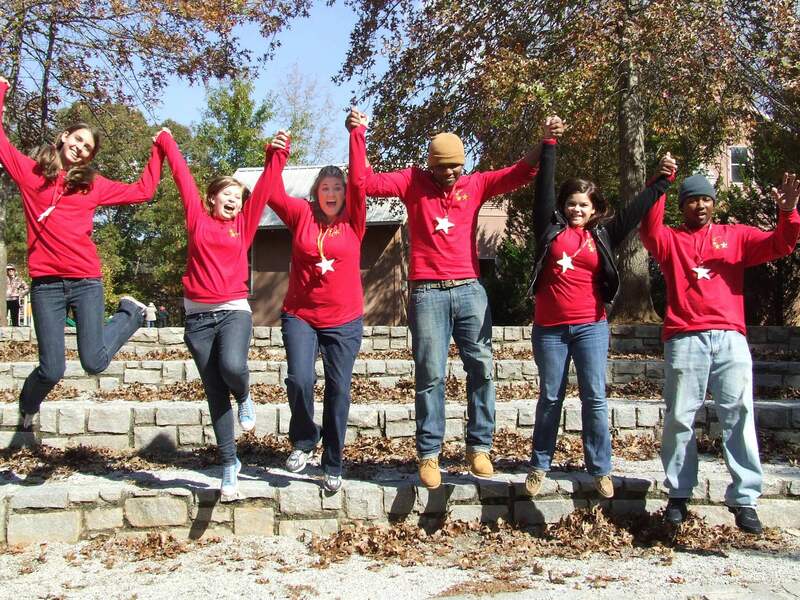 1994 – Launched Camp STARS, the first bereavement camp in the state for children who have lost a loved one. The three-day camp, held at Camp Twin Lakes in Rutledge, GA, provides a safe environment where children can share their feelings of loss and grief with each other, with trained counselors and with other children in similar situations. 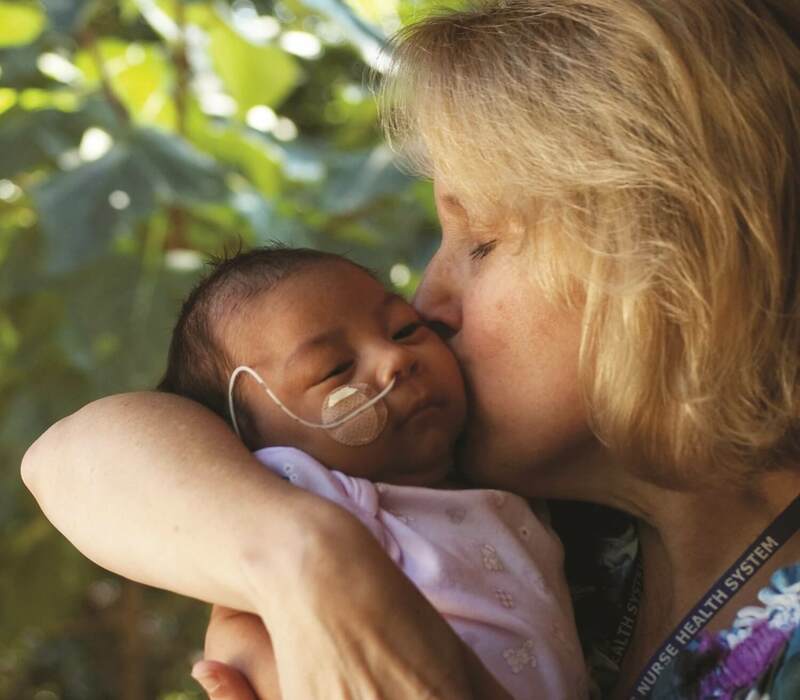 1991 – Launched the Children’s Hospice program. 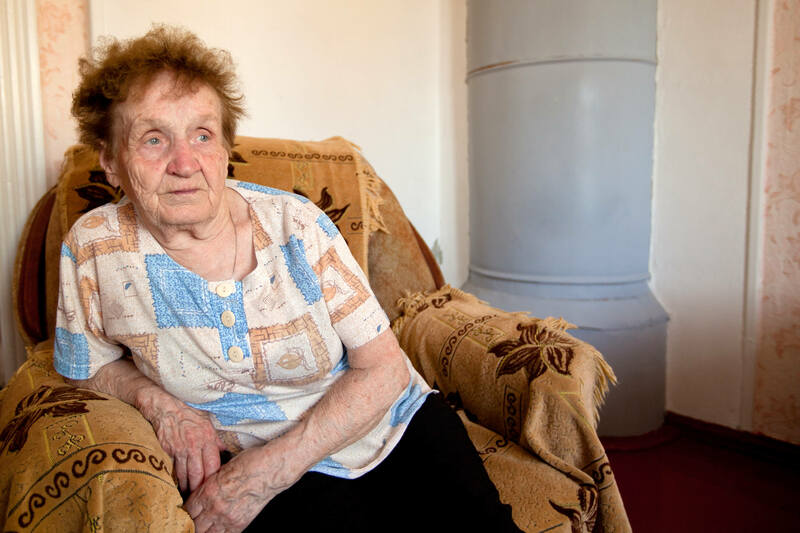 1990 – Created the Alzheimer’s care program. 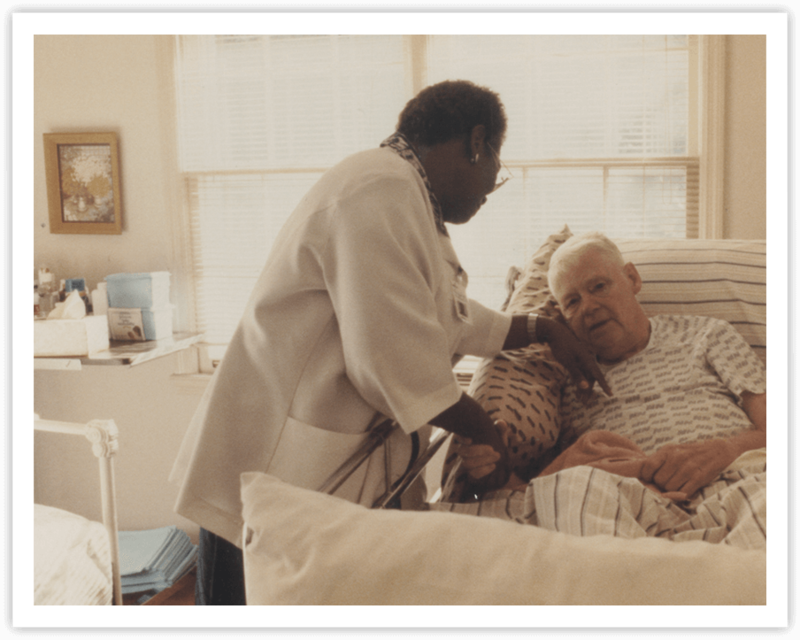 1975 – Became the first provider of hospice services in Atlanta under the name Hospice Atlanta. 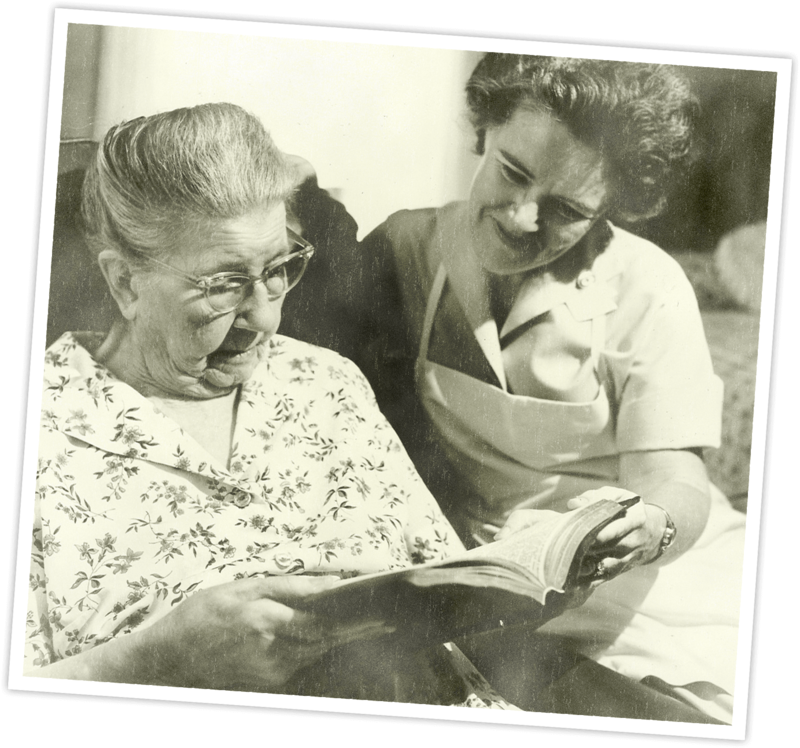 1948 – Visiting Nurse Association opens its doors on West Peachtree Street at the Academy of Medicine. With a staff of two nurses, we begin serving patients in Fulton and DeKalb Counties.